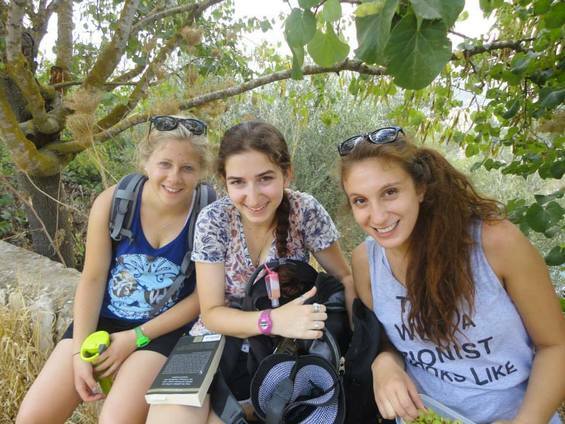 LILIA GAUFBERG, Clark University ’16, is spending her summer interning at the Ethiopian National Project, an organization dedicated to providing social opportunities to the Ethiopian-Israeli community. 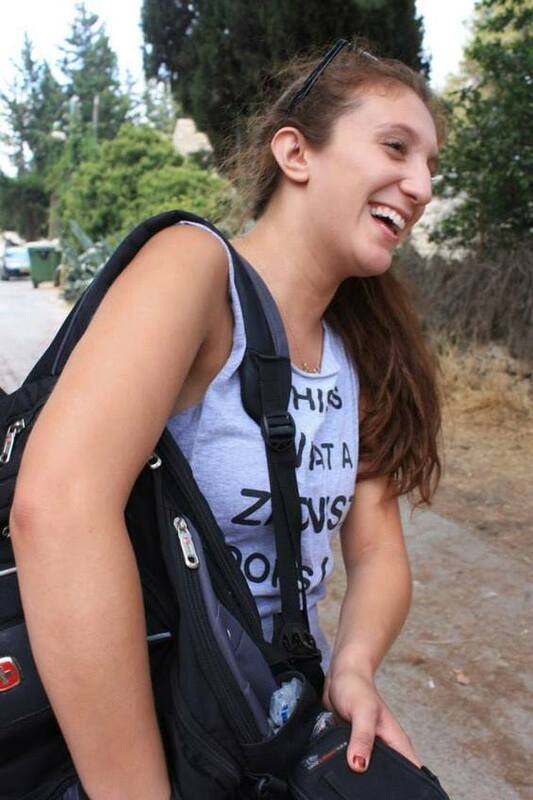 Lilia is a participant of the Boston Onward Israel 2013 program. This week has been so busy! Since we didn’t have a trip on Thursday, I went with a few friends from Onward Israel to Ein Gedi. We hiked, swam, and had a delicious picnic next to a waterfall. On Friday, I had a wonderful Shabbat with my family in Gilo. I can never get enough of my aunt’s home-cooked dinners; so delicious! I’m trying to enjoy myself as much as possible and not think about the fact that I’m leaving Israel in a week and a half. While I’m beyond excited to see my family and friends and to go back to school, I am going to miss it here so much. I’ve thoroughly enjoyed my internship, and I’ve gotten much more out of it than simply another addition to my resume. I plan to help out with the Ethiopian National Project in any way that I can during this year, whether that means emailing my boss Grace with ideas for projects or campaigns, working on the website, etc. I’ve also made tons of friends here, both Israelis and participants of the program. I’ve gotten so close with many people on this trip, and I will definitely be visiting my friends at their schools in Boston. I love the feeling that even though Israel is thousands of miles away from home, I have still made a mark here and created a network of friends that I can always come back to. I am a Zionist. This word has been devoid of meaning for most of my life; I knew the definition, I identified as a Jew, but I never began to appreciate and love Israel until this past year at school. Just when I thought I couldn’t love Israel any more, my experience this summer on Onward has strengthened my love for this country ten-fold. I no longer feel like a tourist here; instead, I walk the streets of Jerusalem feeling like I know my way around and that, despite my being American, I am part of the intricate web of people and cultures that this Jewish state is composed of. There is no question in my mind that I will be back here soon.